I’m not a clothes horse in my own life but I do understand and appreciate that ‘clothes make the man’—and woman—especially in Hollywood. 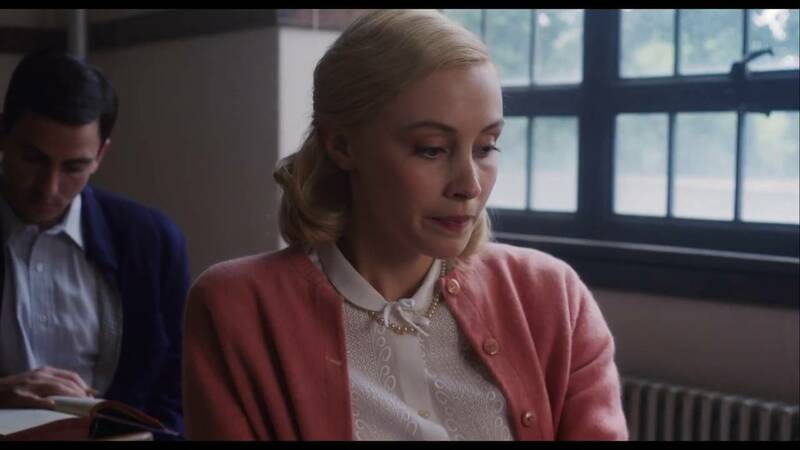 In the current issue of Pret a Porter, costume designer Amy Roth shares how she created the wardrobe for Indignation, the critically acclaimed movie starring Logan Lerman and Sarah Gadon as a pair of 1950’s college students. Among one of Olivia's most memorable outfits is the look she wears for her first date with Marcus: A white blouse (cut from a dress) paired with a rose-print skirt, which Roth says were both found in a barn in Pennsylvania. She also found pieces for Olivia at vintage costume shop Daybreak in Albany, NY. 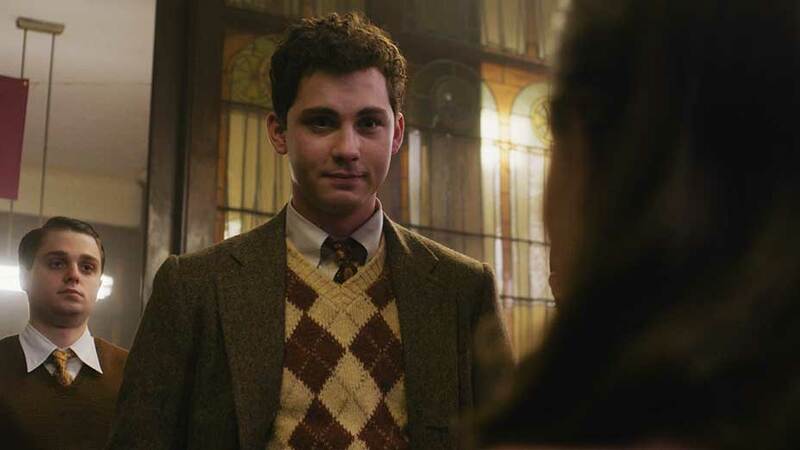 Addicted to the fashion of film? 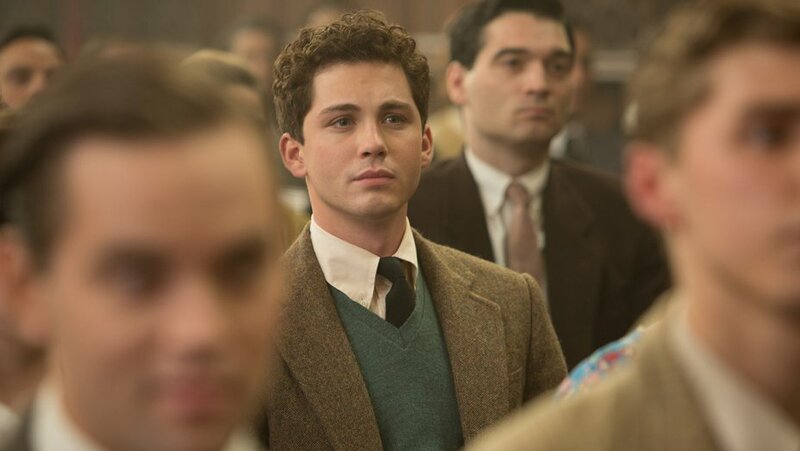 This featurette goes behind the scenes of Indignation's costume design.